ESB & Web Summit are teaming up again to find Ireland’s most high potential start-up. The ESB Spark of Genius Award, which will be announced during this November’s Web Summit in Lisbon, will see one Irish company win €25,000. Entries are open from today, Monday August 29th. 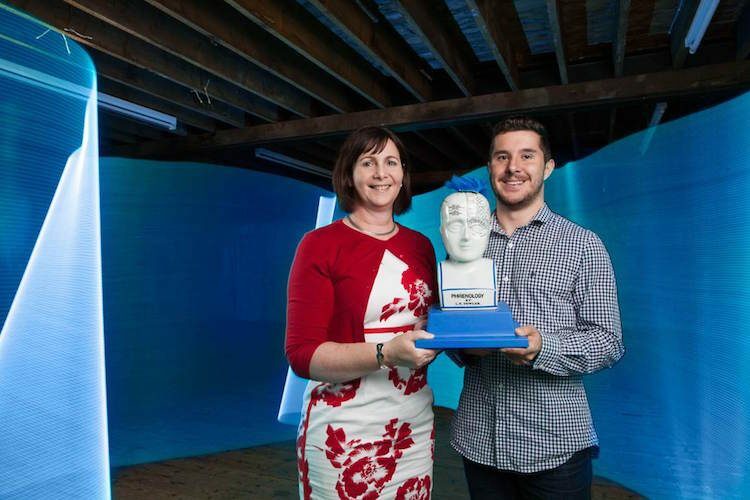 The ESB Spark of Genius Award provides a platform for high potential technology start-ups who have been in operation for less than three years and have received under €1 million in funding. Entrants will be judged on the uniqueness of their idea, their level of development thus far, and their potential for future growth. Twelve semi-finalists will be shortlisted from the entrants and will be profiled on RTÉ 2FM’s The Eoghan McDermott Show during the week commencing October 3rd. Thanks to ESB, three finalists will be provided with Web Summit’s Alpha StartUp package, placing them in front of a global investor audience at the event in Lisbon. The highlight of this competition is the opportunity to pitch in front of a panel of reputable judges in Lisbon in a bid to become the 2016 ESB Spark of Genius winner. Datahug (2010): a data science company founded by Corkman Connor Murphy who went on to raise €4.87m ($5.5m) in funding and who now have offices in Dublin and San Francisco. Bizimply (2015): an employee management start-up co-founded by Norman Hewson, Gerard Forde and Mikey Cannon, who have secured over €1.95m ($2.2m) in funding.